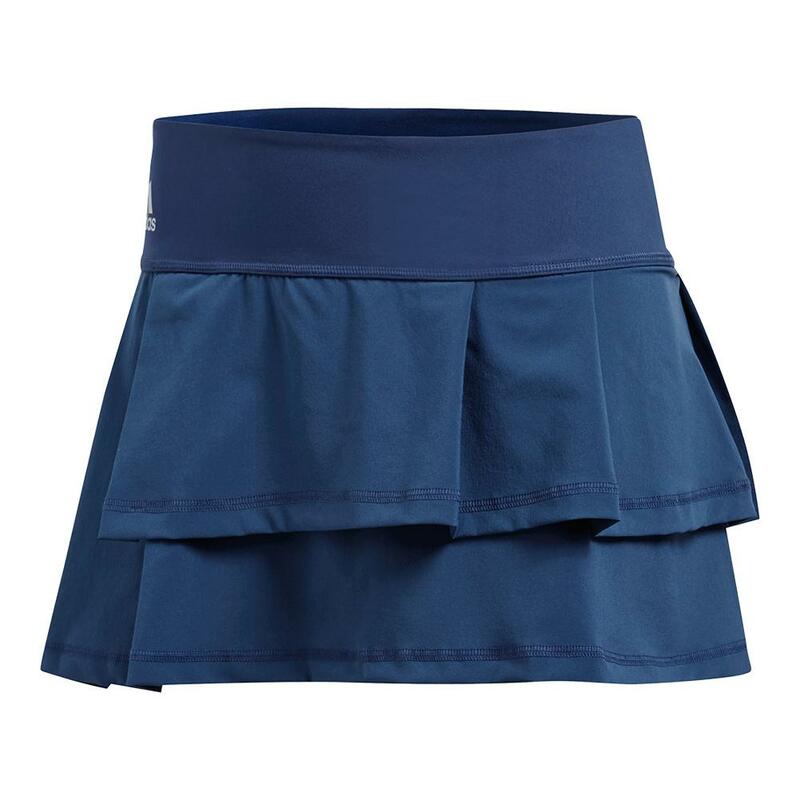 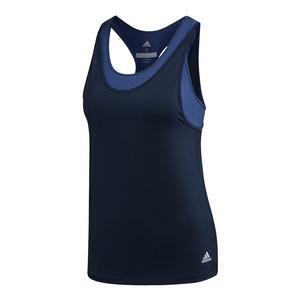 You’ll certainly have the style advantage on court with the beautifully updated adidas Women’s Advantage Tennis Skort in Noble Indigo. 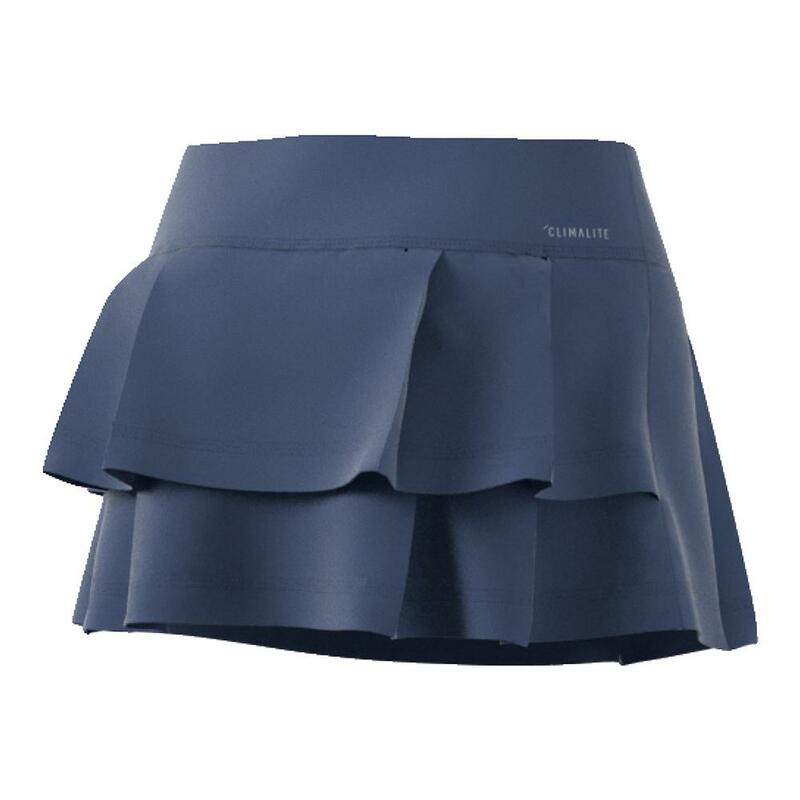 This slim, stretchy skort features built-in shorts, an elastic waistband, and pleated layer details for an overall feminine, athletic look. 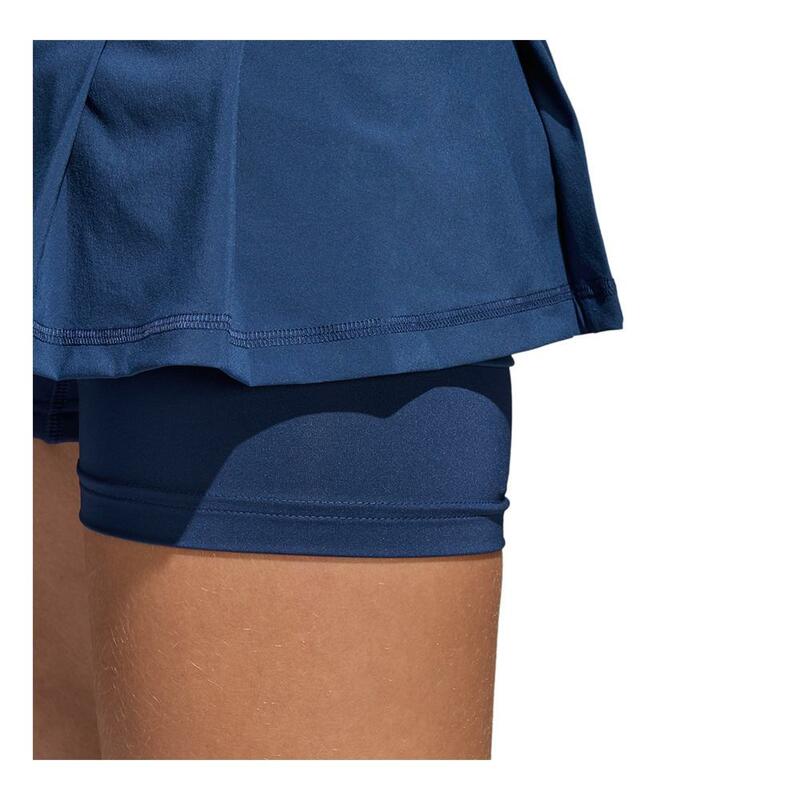 Made from moisture-wicking climalite fabric, this skort sweeps sweat away from your skin to keep you dry in the toughest of matches and provides UV 50+ protection. 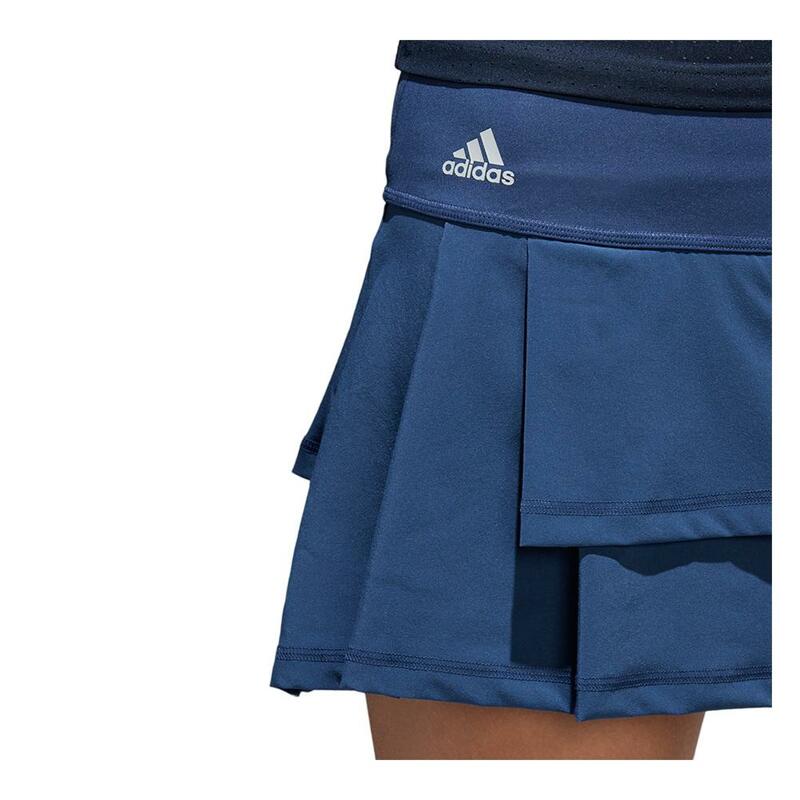 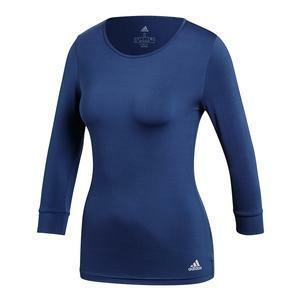 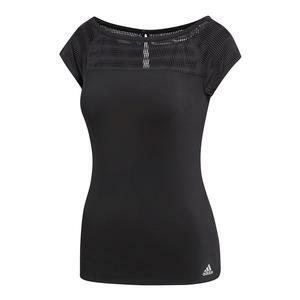 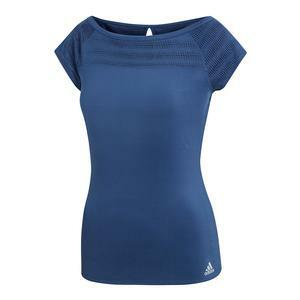 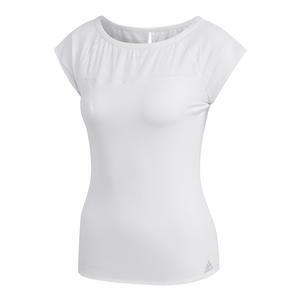 adidas badge of sport at the right hip.